DreamCarrierThreads | Making your Dream Carrier a reality! Making your Dream Carrier a reality! 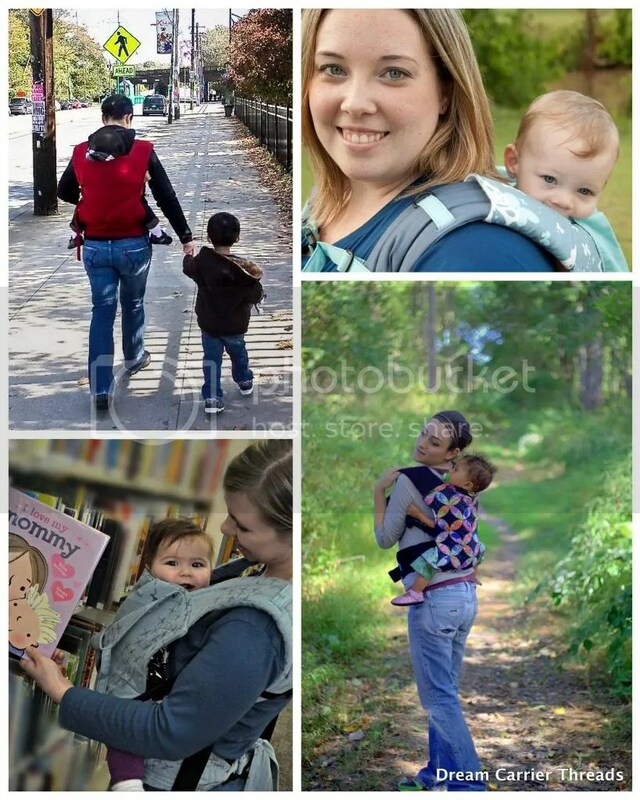 Welcome to Dream Carrier Threads, home of the Neo baby carrier!